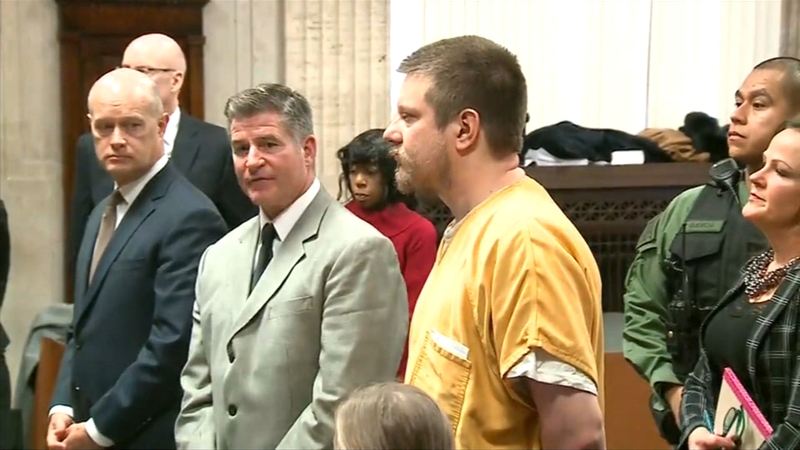 JASON VAN DYKE ATTACKED: The former Chicago police officer who shot and killed Laquan McDonald was beaten by more than one person in his jail cell. Everyone gets beat up, deal with it. He asked for trouble when he emptied his clip. So…. we supposed to feel sorry for him.